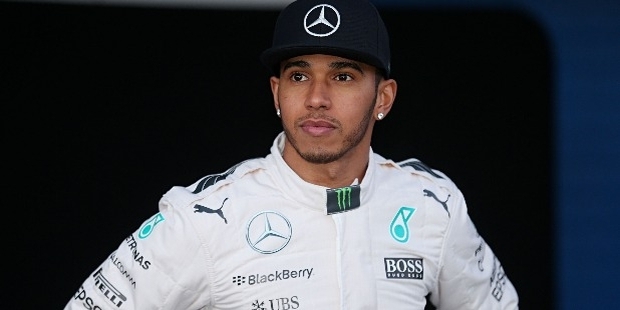 Lewis Hamilton is one of the youngest and most successful Formula 1 racing car drivers in the history of the sport. 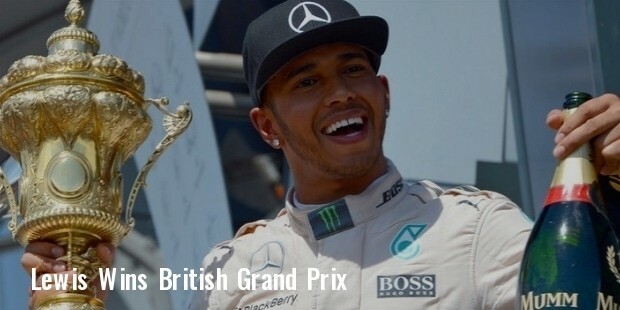 In 2008, he is the first black driver to achieve the F1 World Drivers’ Championship. In the F1 season of 2014, he won a career high of 11 races by capturing another drivers’ championship. His performance on the race track is always appreciated, and he has become an epitome of speed and technique to win the races. 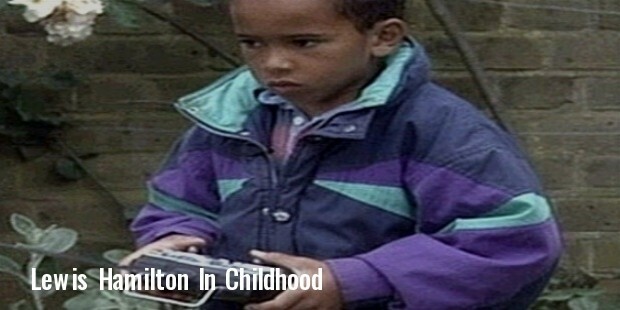 Lewis is the son of Anthony Hamilton and Carmen Larbalestier, the couple who immigrated to UK from Grenada during the 1950s. His parents separated when he was just 2, and Lewis moved with his mother to live with his half sisters. He received a radio controlled car from his father at the age of 6, when Anthony recognized his son’s passion to race. 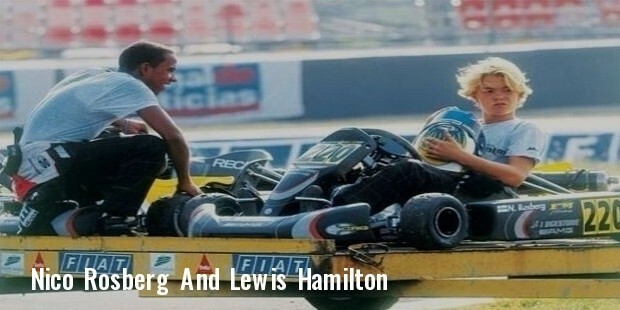 Lewis’s father also gifted him a go-kart, with which he started karting at Rye House Kart Circuit when he was 8. Soon, he started winning races and championships, and even met his future boss, Ron Dennis, for whom he drove for the Zip Young Guns Karting team. His contract with Dennis also included an option for a future seat in the F1. He became an integral name in the Intercontinental A, Formula Super A and Formula A ranks, and also became a European Champion with most points. His car racing career started in 2001 with the British Formula Renault Winter Series, and continued his success in the Formula 3 in 2006. Hamilton raced in F1 for the first time in the Australian Grand Prix of 2007. He finished in the top 5, and won his 1st Grand Prix at Canada. 2008 proved to be a grand opening for him as a career launch year for Hamilton in F1 racing. He 2012, he won Grand Prix of Canada for the 3rd time, and also came first in the Grand Prix of Hungary. In 2013, he signed a 3-year contract with the Mercedes Benz, and became the first British driver to win in Mercedes after 1955 by Stirling Moss. Hamilton has been dating lead singer of the Pussycat Doll band, and judge of the X-Factor, Nicole Scherzinger since 2007. The couple have been in a volatile on and off relationship. Lewis owns a black and red Bombardier Challenger 600 series private jet. He is also an art lover, and his favorite artist is Andy Warhol. While on the race track, Hamilton always remains under complete control of the wheel. He shows devastating speed during the drive, with which he has won so many championships, races and pole positions. His form indicates why his employers always remain happy with him, and companies always look forward to sign him.